Make a one-time credit/debit card donation. 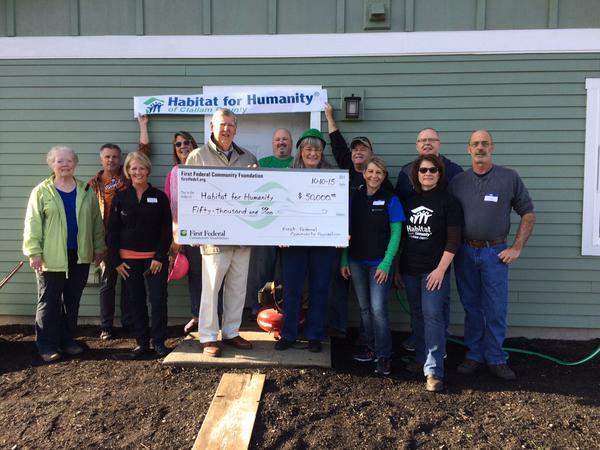 Monthly giving for the truly dedicated Habitat supporter. Monthly contributions of any size can be conveniently deducted from your bank account. 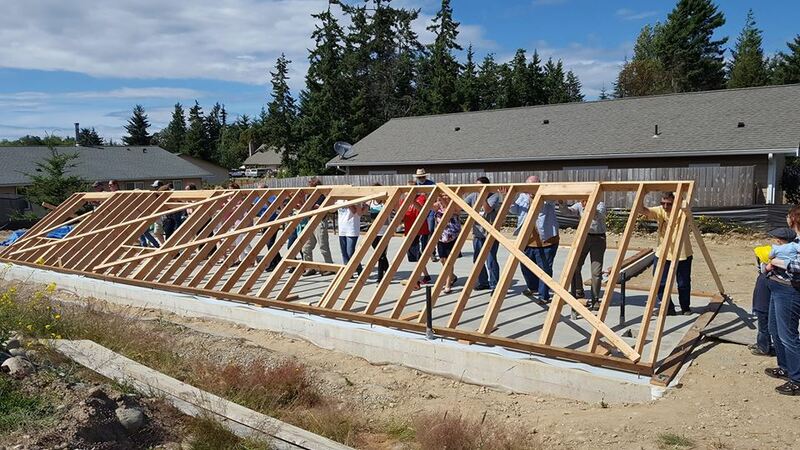 Regardless of the amount of your gift, your loyal support can help change the lives of hardworking low-income families in Clallam County. This type of support is vital to our mission- when we know your support is coming, we can make plans to serve even more families in need of decent housing. Complete and return this form to enroll in our monthly giving program and start enjoying the benefits today! 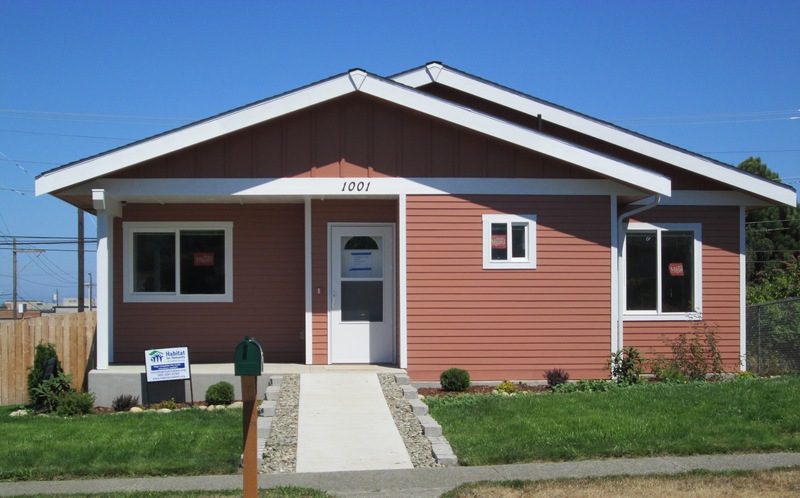 Donate to the Habitat Store! The Habitat Stores accept donations of new and used furniture, construction materials, tools, appliances and more. See a complete list of what we do and do not accept here. Donations can be dropped off at the Port Angeles Store only located at 728 E. Front Street in Port Angeles Tuesday through Saturday, 10am to 4pm. . All donations must be processed through the Port Angeles Store, no donations will be accepted at the Sequim Store. The Store will also come and get your donations - call 360-417-7543 to arrange for pick up in Clallam County.